at it's best, on horseback. 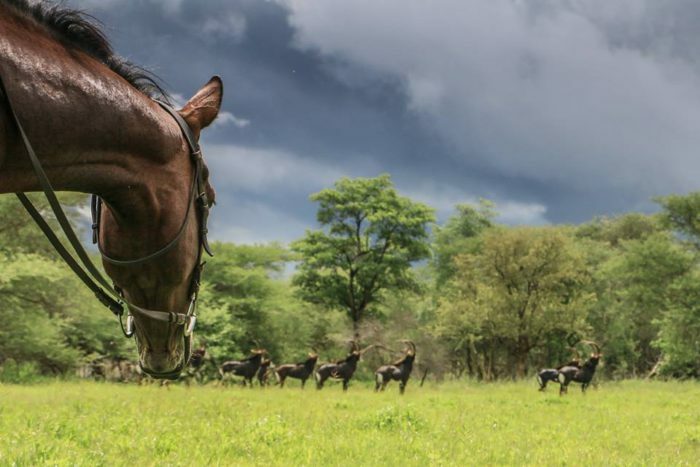 Covering 32,000 acres (13,000 hectares), Cawston is a superb leopard, sable and plains game safari area. 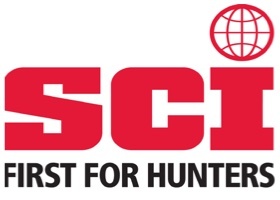 It’s perfect for families or groups, and offers exciting challenges for experienced hunters and beginners alike. 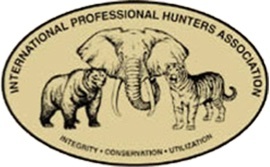 Book your hunting safari today! Complete our booking form and build your ideal package. We will call you to additionally tailor your package to meet your exact requirements. 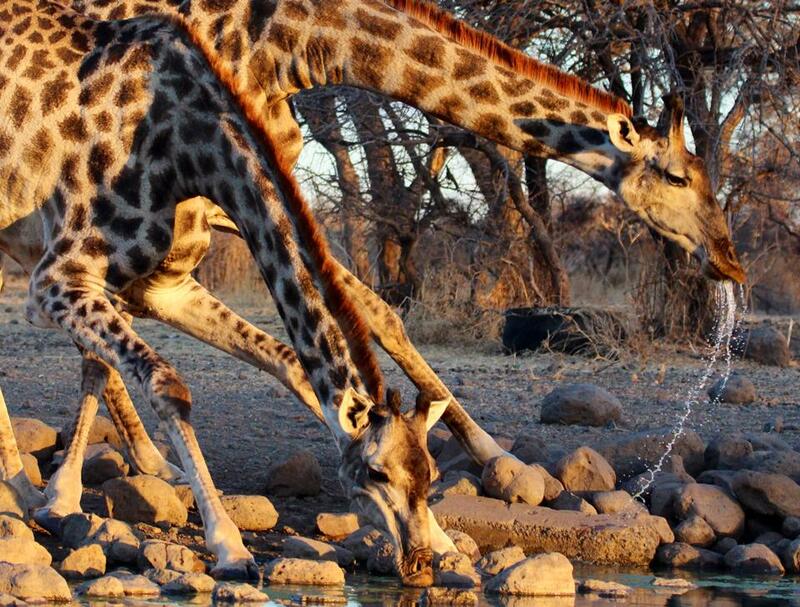 Book your Zimbabwean Safari now! 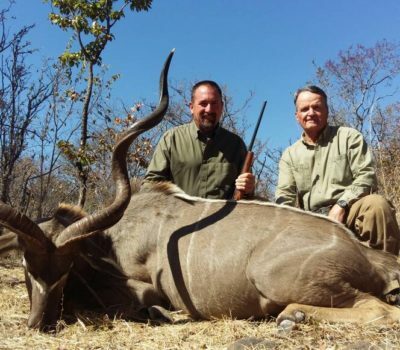 Rosslyn Safaris hunts out of Cawston Block, which is a dedicated safari area of 32,000 acres just north of Bulawayo. When it was first bought in the late 1980’s, game numbers were low. Intensive management, appropriate utilisation of natural resources, and the introduction of new bloodlines for a number of species effected a long lasting transformation in a land naturally suited to wildlife. 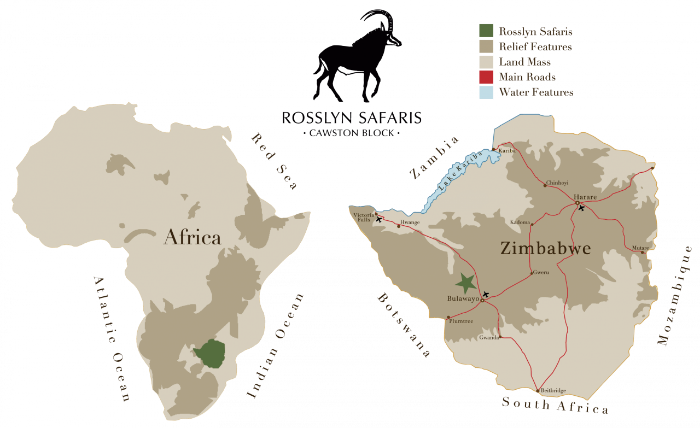 The result is a superb safari area with possibly the largest privately owned free ranging herds of sable and tsessebe in Zimbabwe. 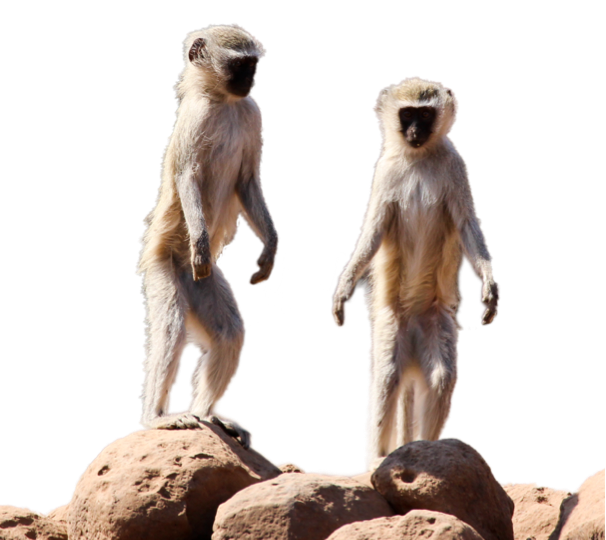 With a wide range of free roaming wild animals and amazing bird life, there’s so much to experience. 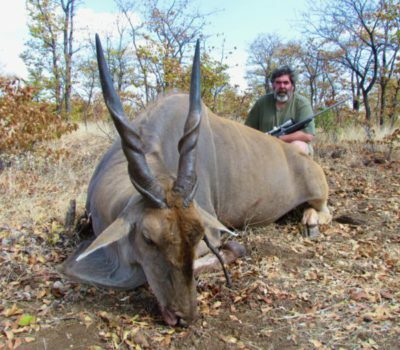 It’s a true piece of African paradise and a must for any hunter’s bucket list. We’re a family run operation, personalising your visit and tailoring those extra touches to make sure everyone in your group enjoys themselves. With us taking care of the details, you can immerse yourself in the bush and turn off the city life for a while. With us, you can enjoy the simple pleasures of starry nights, cool early morning breezes and sharing stories around a fire in the evening, There’s also plenty for non-hunters to do, whether it’s a day trip to nearby Bulawayo to shop, or sightseeing in the Matobo Hills (2 hours by road) or Victoria Falls (4 hours by road). 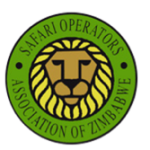 A Zimbabwean safari is a rare and lovely combination of wild places, spectacular and varied wildlife, natural wonders, adventure activities, a functioning infrastructure and friendly people – the safari of a lifetime! I’ve spent a week in heaven! Felt at home instantly Staff were friendly and pofessional. Loved its fresh milk and peanut butter too! I have so much respect for Juliet and Peter for their love and care for the land and animals. Hope to see you again in the USA and at Cawston Ranch. Thank you so much for welcoming us to your family for our stay. its been a perfect introduction to Safari and Africa. The company has been amazing, the food beautiful and the animals stunning. Some amazing memories which we will never forget. 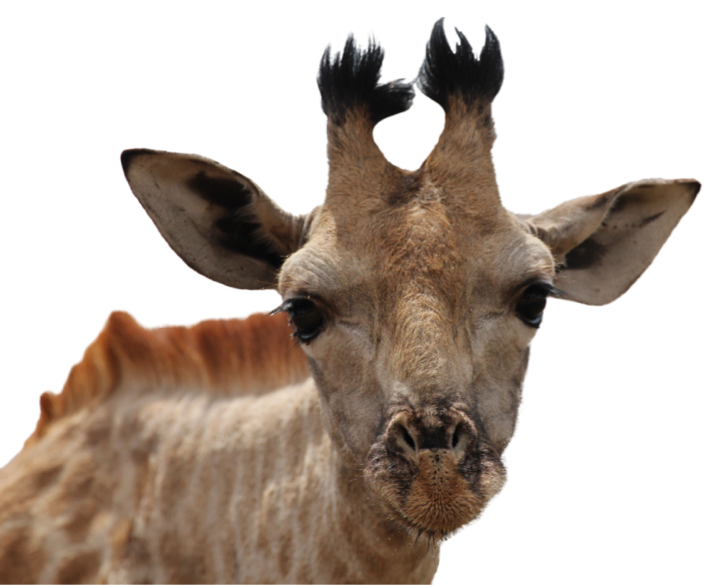 Wasabi is my most favourite Antelope! Wonderful stop over! Great facilities and friendly staff! Look forward to coming back in the dry season! What a great safari, starting with a great ‘community effort” sable and ending with two ‘leopards; in a tree! Couldn’t have been more fun. Thanks for sharing your part of Paradise with us! Great staff - from Charles and Alice to Tommy on the cruiser with us. Chris and the girls certainly added levity and provided interesting conversation around the camp fire. Going to have left some out by name but everyone contributed to a great experience. Have fully enjoyed everything and everybody for the last 14 days. The stories and hunting lessons, life lessons and sitting around the fire will be life long memories. Juliet, while watching a cull wildebeest, I saw a nice Sable! I guess they can be used in the same sentence. I came for the hunting but would stay just for the food! Dear Juliet, staff and the cheeky fellow Peter, We had a sable and plains game 10 day hunt. Clive Hallmore was our PH. 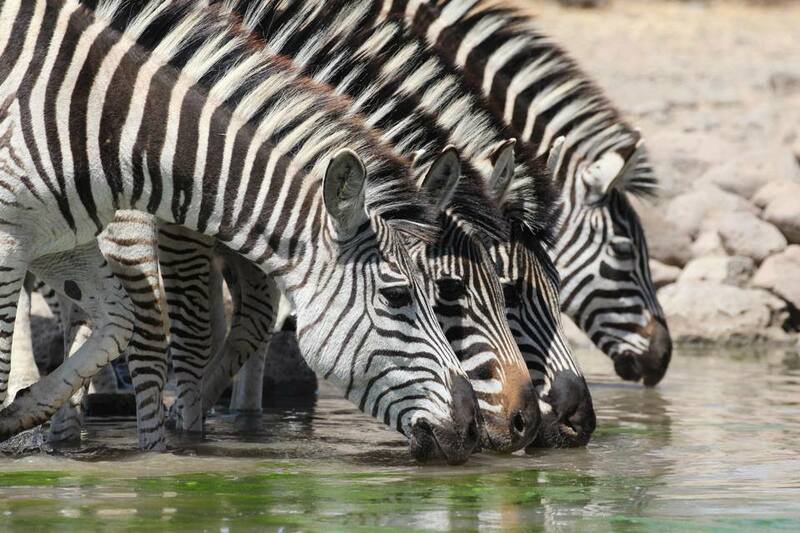 Trip of a life time at Rosslyn Safaris! Thank you so much!! Were able to spend a couple of days here hunting plains game after successful leopard hunt. Your lodge and estate is amazing and we enjoyed it much. Tomorrow we leave back for Sweden and our everyday lives again. Still the time in Zimbabwe will always be cherished. Thanks for a wonderful stay. The sewer and hunting was great. I enjoyed the company of all. I took my leopard and went on to take some more plains game. Hope to be back to bow hunt and see you again. Thanks for the memories. Dear Peter & Juliet, thank you for a fantastic experience at your beautiful camp. The food and hospitality were fantastic. I look forward to returning. Fantastic guinea fowl shooting and company! Wow we have spent two wonderful days here in the sun. Thank you so much for your kindness and hospitality. The children have loved every minute and learnt so much. We have enjoyed the delicious food, been on game drives and taken many dips in the pool. We’s love to come back one day, a lovely change from the UK!. Thanks for all the “chicken” you cooked for us! To the wonderful people of Cawston, thank you for a wonderful and amazing first trip to Africa. The camp, staff, scenery and whole experience were fantastic! Hunting, hiking in camp and in Matopos, also a little side trip to Victoria Falls completed our special trip! Very pampered in camp – Loved it! I don’t want to leave! I have thoroughly enjoyed my time here at Cawston…. and for so many reasons. Juliet & Peter immediately made us feel at home, full of stories, and helpful tips, and side trips to the village and their compound. Homemade peanut butter, yogurt, lemon curd-yum! The game meat was delicious… believe it or not Zebra schnitzl was my absolute favorite. I will miss being woken up by Charlies “Good Morning”, reading by the pool and taking naps listening to the quiet and the birds at siesta. All of the staff were kind and proactive. Our PH’s – Terry & Martin – were incredibly talented, patient, knowledgeable & fun loving. I loved standing on the back of the truck with the fresh air on my face. Lastly, what an incredible memory for our entire family – from their 1st trip to Africa to their 19th. Fireside chats & dinnerside laughs. Now off to Vic Falls for more memories.